Peep the world’s first 3D-printed firearm. 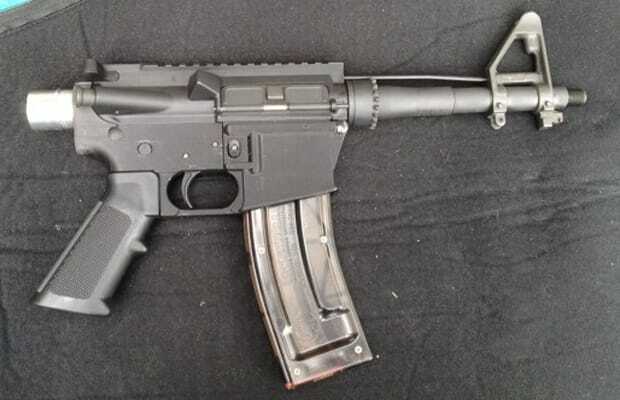 Creator HaveBlue managed to assemble the plastic pistol using a Stratasys 3D printer, assembling an AR-15 (M16) lower receiver and reportedly firing over 200 rounds. Plans were to take the same receiver and create a full-on AR-15 rifle, but the 2nd Amendment activist claimed to have encountered “feed and extraction issues.” This could be a scary look going into the future.